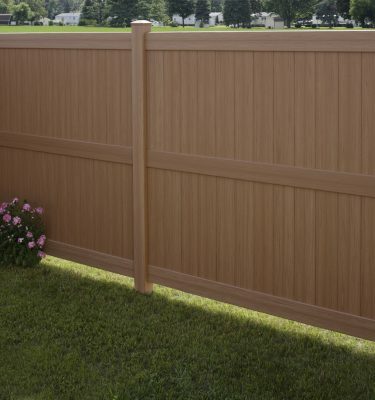 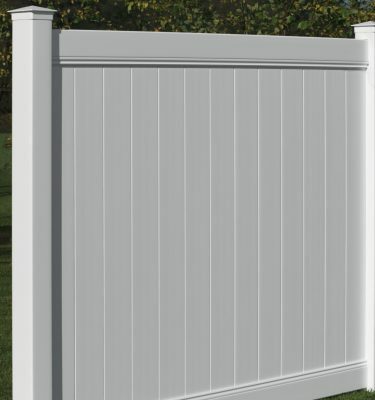 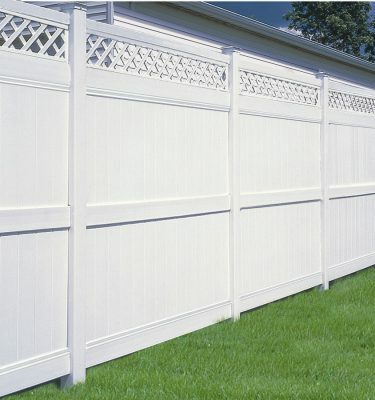 We’re an established vinyl fence company located in St. Louis who’s proud to offer the number one selling brand of vinyl fencing. 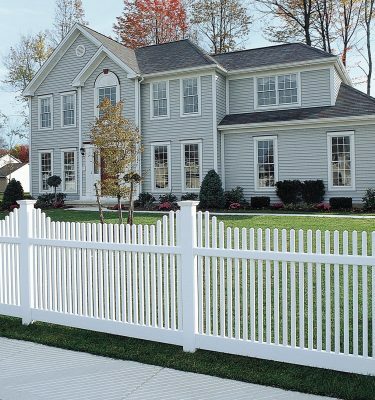 Bufftech vinyl fence is manufactured by CertainTeed, a trusted name in building products for more than a century. 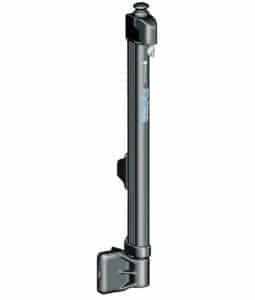 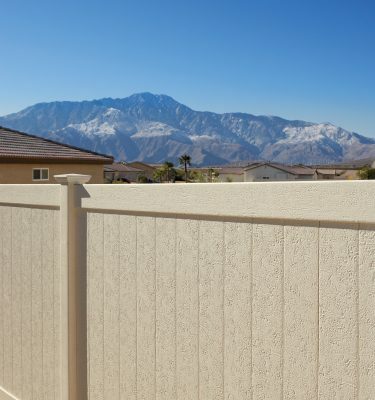 CertainTeed stands behind the Bufftech line with a transferable lifetime limited warranty. 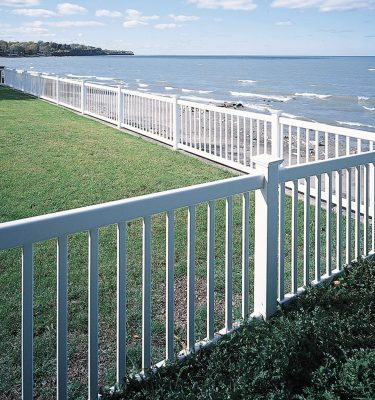 The lifetime limited warranty includes exclusive SureStart™ protection, which covers warranted repair and replacement costs for five years after installation. 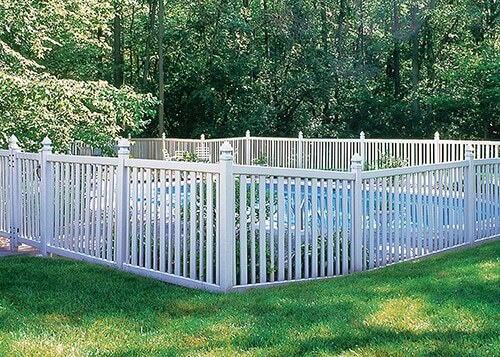 We are the exclusive dealer of Elite Ornamental Aluminum Fencing Products in St. Louis. 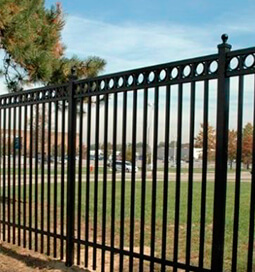 Backed by a limited lifetime warranty, Elite offers residential, commercial, industrial and heavy industrial grades of ornamental aluminum fencing and gates. 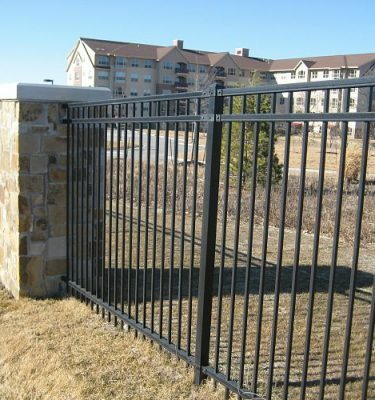 Elite manufactures aluminum fencing and gate products utilizing only the highest quality materials available. 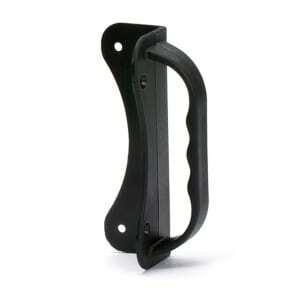 And get this – their entire product line features a powder coated finish. 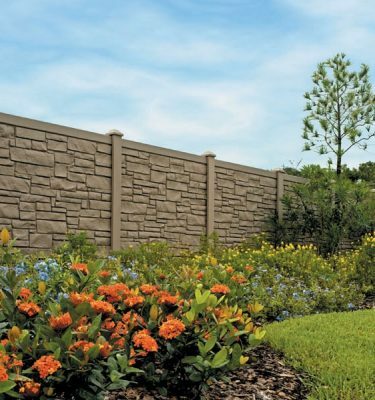 Enjoy your landscape with beautiful stone fencing from SimTek, installed by your St. Louis Fence Company, Maintenance-Free. 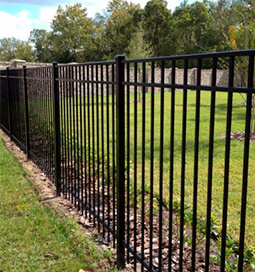 We’ve hailed the SimTek Simulated Stone Fencing as “The Greatest Looking Fence On The Planet.” SimTek fence has the look and feels of a real granite only its made from polyethylene, which is the same type of plastic used to make Little Tikes™ playground equipment. 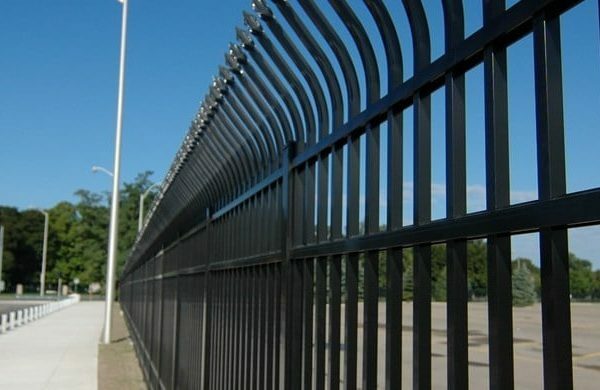 Besides the unique and attractive look of the product, other features of the SimTek fence include excellent fade and impact resistance, thermal stability, soundproofing characteristics, and excellent graffiti resistance. 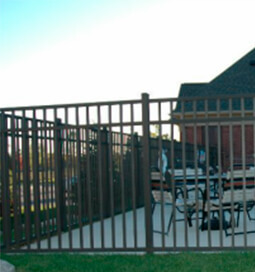 Based in Tulsa, Oklahoma, Ameristar is the largest ornamental steel fence manufacturer in the world, and we’re proud to be the St. Louis fence company they trust most. 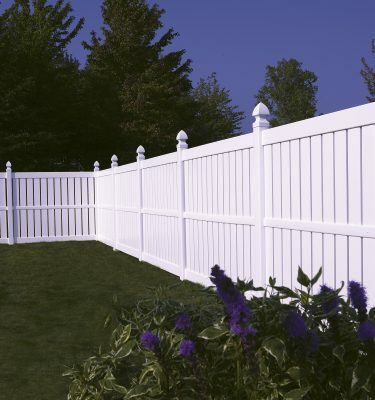 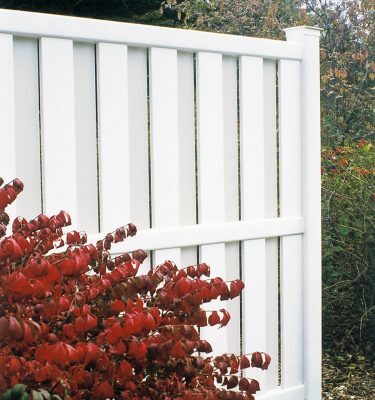 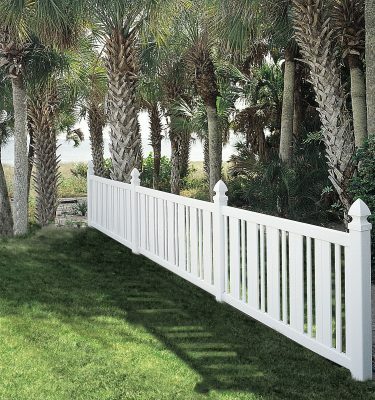 From its beginnings over a quarter-century ago, Ameristar concentrated on enhancing the aesthetic appearance of modern fence products, promoting ease of installation while increasing strength & durability. 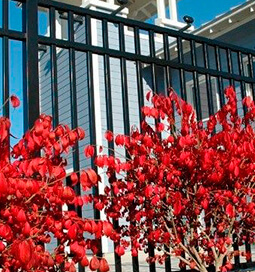 Pursuing this focus, Ameristar designed and built a new, environmentally friendly, high-production facility. 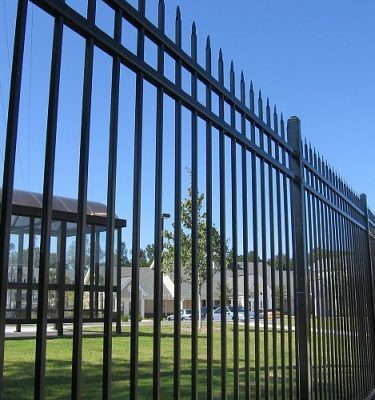 This resulted in the creation of the highest-quality residential, commercial, industrial and high-end security fences in today’s marketplace. 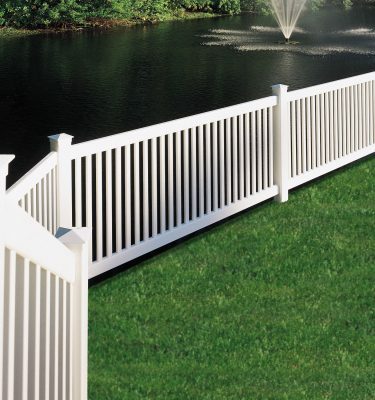 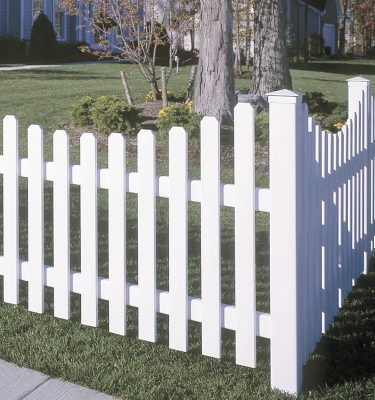 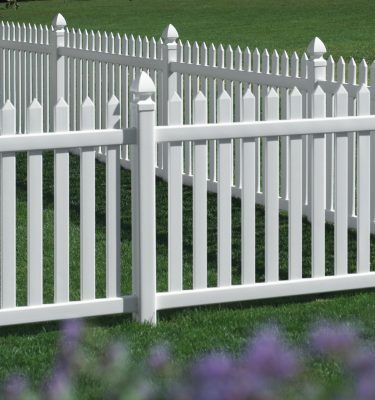 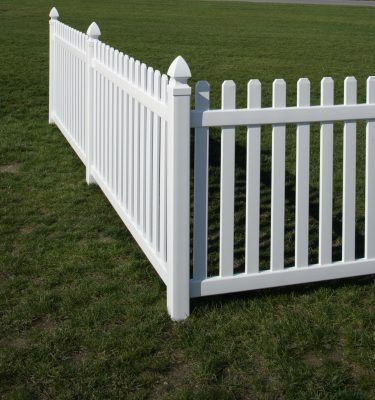 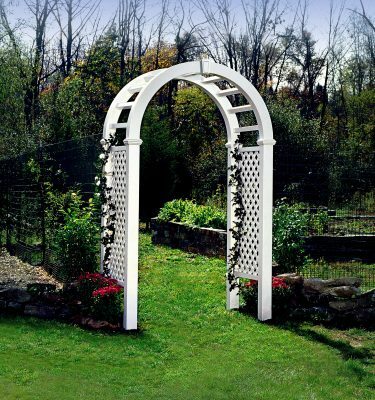 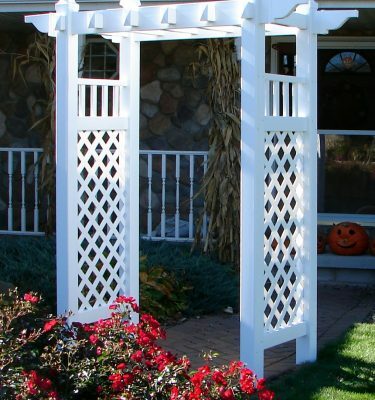 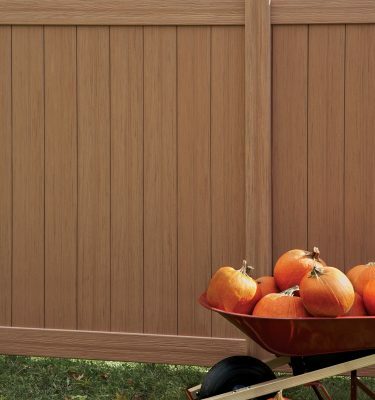 We proudly offer two lines of fencing accessories to dress up your fence and yard. 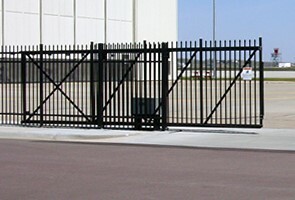 These are D & D Technologies Gate Hardware and CertainTeed’s EverNew Vinyl Arbors. 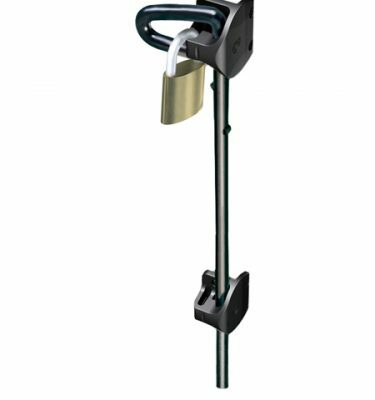 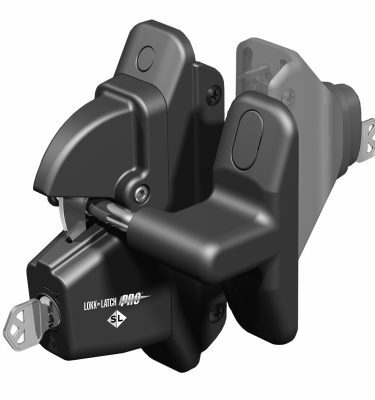 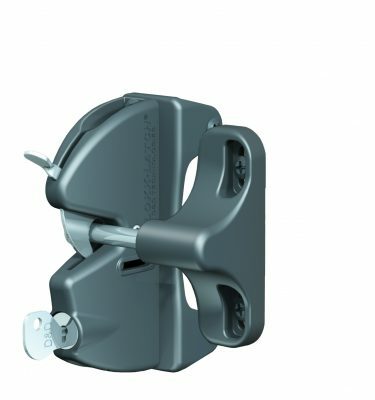 We offer many choices when it comes to gate latches, gate hinges, and gate accessories. 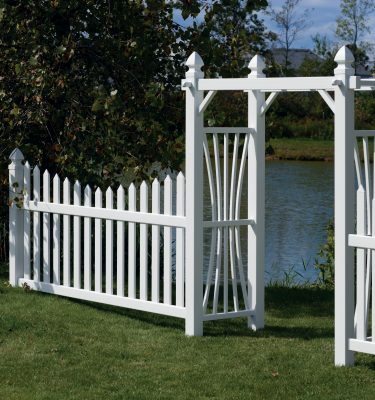 We also carry not one, not two, but three arbors to choose from, and we can’t wait to become your trusted St. Louis fence company! 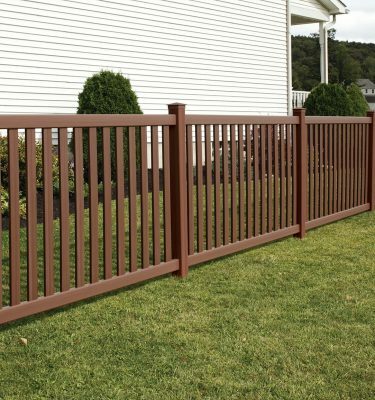 Since 1994, we’ve been offering high quality, made in the USA, maintenance-free fence products to customers in and around St. Louis and Illinois. 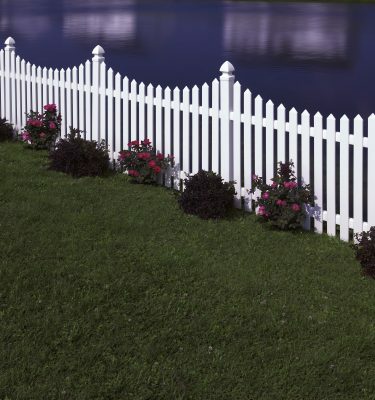 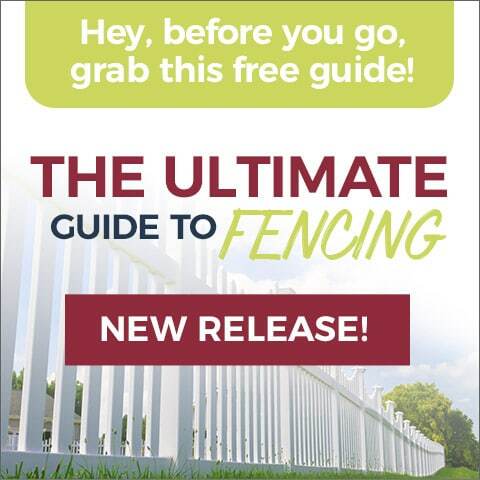 You’ll be glad to know our entire fencing collection includes vinyl fencing, aluminum fencing, simulated stone fencing, and ornamental steel fencing. 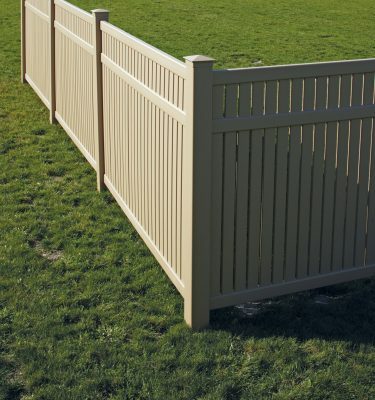 We also carry many fencing accessories. 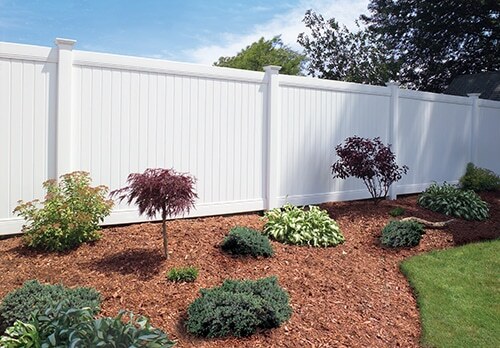 Wood and chain link fences require substantial maintenance. 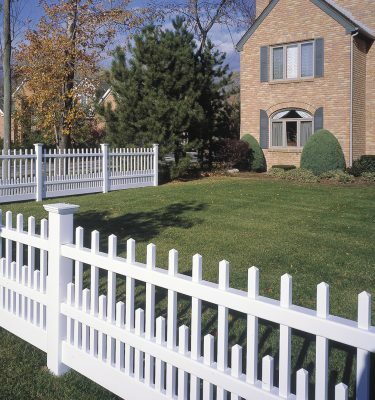 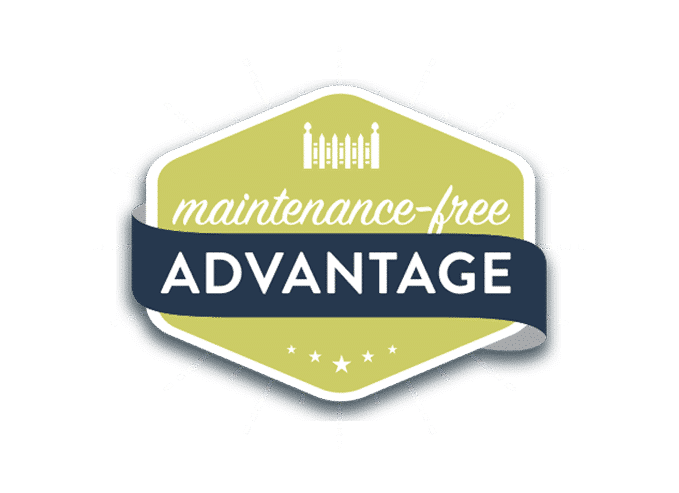 Along with minimal aesthetics, and absolutely no increase of property value; which is why over 20 years ago, we decided to become St. Louis’s clear choice for maintenance-free fencing products. 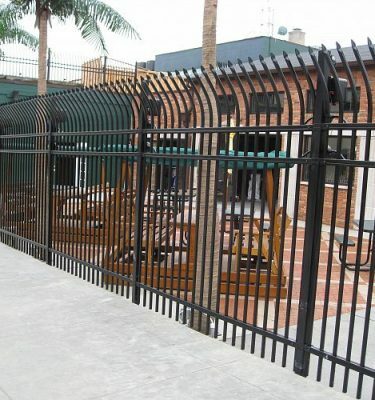 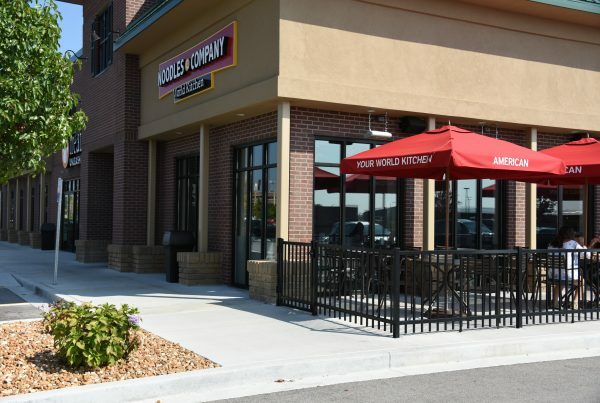 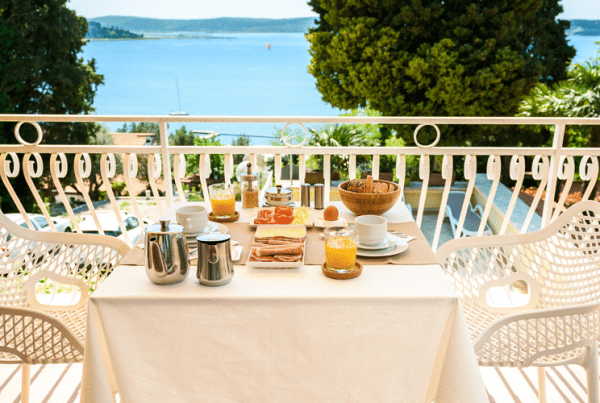 What Type of Fence is Best for Your Restaurant?